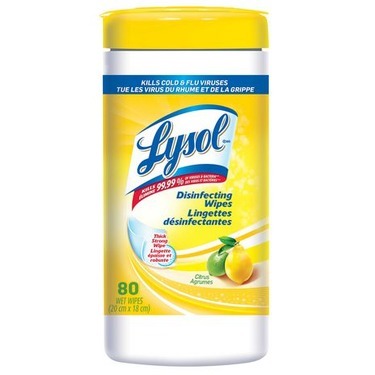 Lysol disinfecting wipes can be used on most hard, non-porous surfaces. 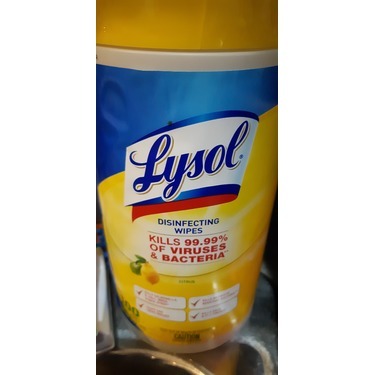 In addition to killing 99.9% of bacteria and viruses(*), Lysol disinfecting wipes also remove more than 95% of allergens, including pet dander, dust mites, and pollen. 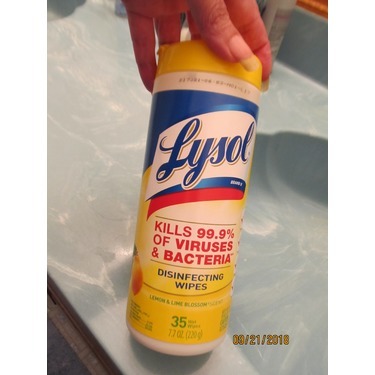 Constantly using this for a quick clean up all around my home, they are thick and sturdy and do a great job at getting rid of dirt. Pleasant light citrus scent. Mr Clean is 100% the man in our house!! 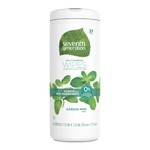 These wipes are sooo handy! What a GOD send! Whoever invented these is a genious! Single mom's best friend!! Buy them all the time now! 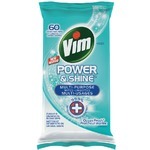 I use these to clean my house my bus my van. 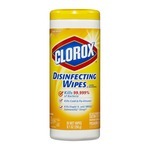 Theyre perfect to quick wipe doors handles faucets etc. Easy tos tore easy to use. 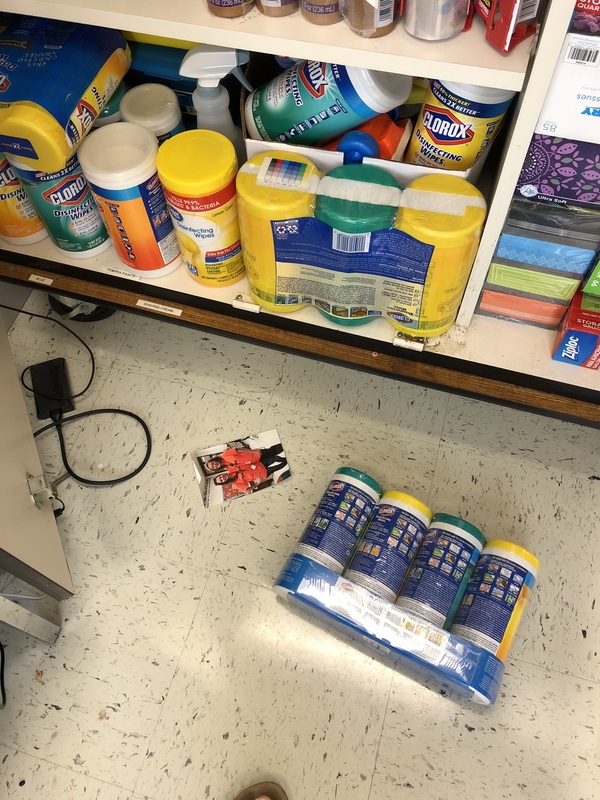 Affordable and they leave everything smelling fresh. 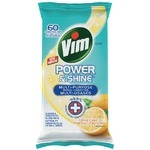 I really like to have this product on hand, it is great to wipe down light switches , door handles , tv remotes ect. 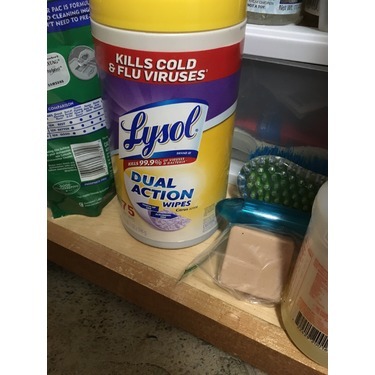 Helps keep the germs at bay when someone in the house gets sick. This is a fantastic product. I love that itbis a safe product to use. 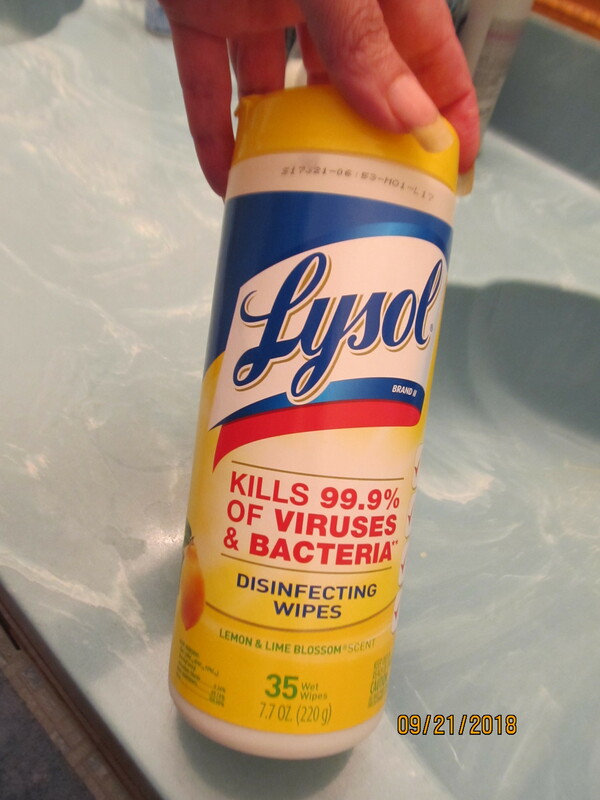 Great disinfectant with a nice fresh scent! 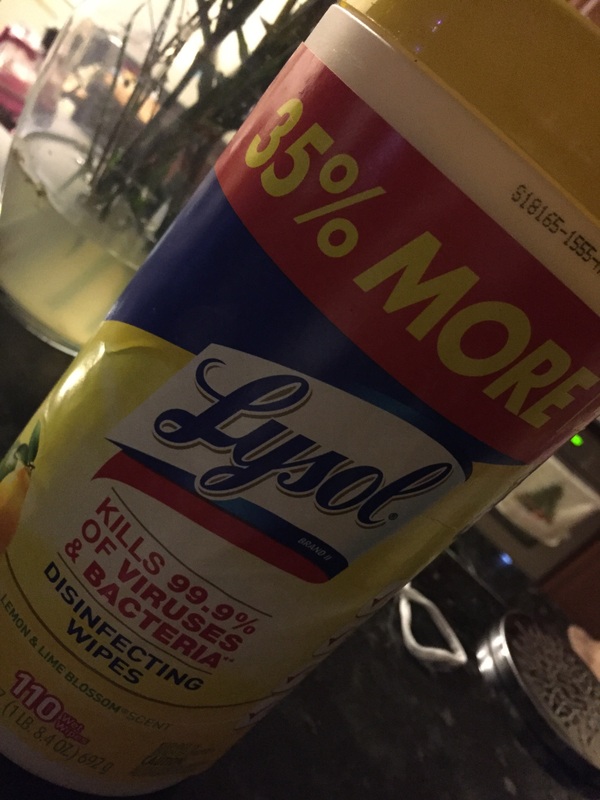 I always feel like my house is super clean once I have used the wipes! I am very impressed with it. I like the fresh scent. 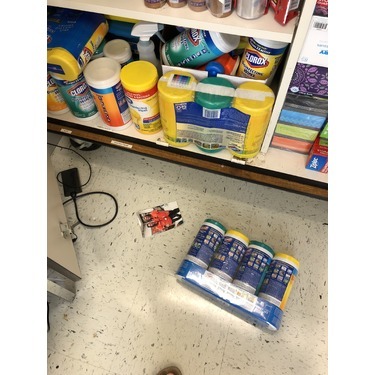 And that it’s easy to use for cleaning something quick. 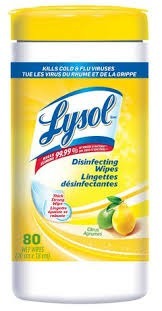 Like disinfecting with these wipes really comes in handy. These make it so easy to clean up around the house with the added peace of mind that my surfaces are being disinfected. I have even used them with my Swiffer mop to great effect (to clean my ceilings...don't ask!). Toujours utile à portée de main! 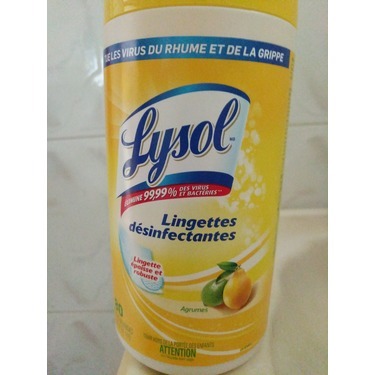 Ces lingettes sentent bons et sont utiles pour nettoyer rapidement des surfaces sales. J'aime bien l'odeur de celles-ci. 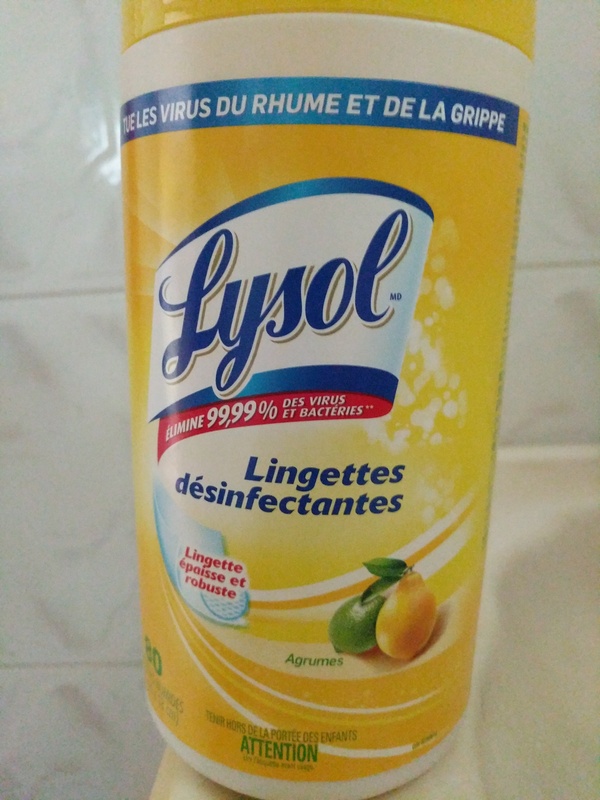 Nous l'utilisons dans la cuisine, la chambre à coucher et dans le salon. Je préfère encore plus lorsqu'elles sont en rabais. Cannot start the week without them!! 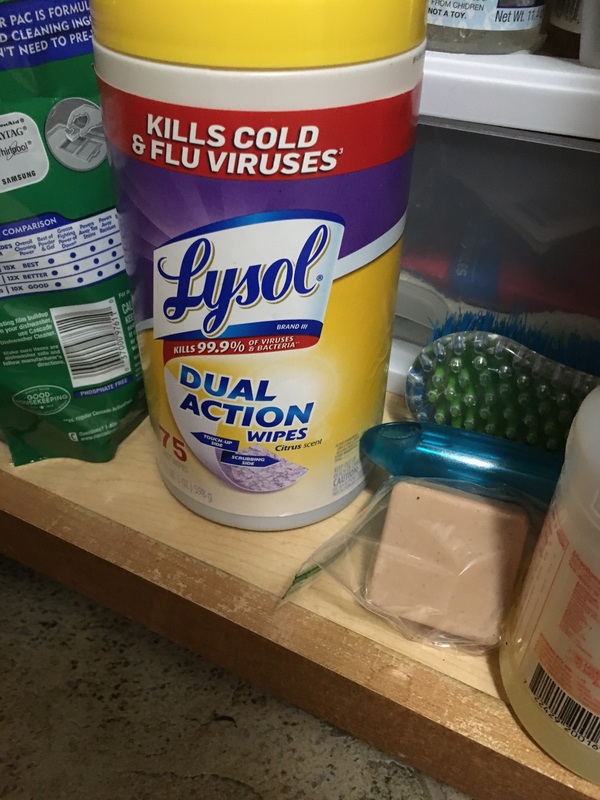 Every Monday I get to work not knowing what and how the desk has a layer of dust, but you cant see it with the naked eye, but if you take the trusty Lysol wipe that smell fresh, you simply wipe any surface and voila a gray layer of germs and dust, that later would go on your fingers and such. 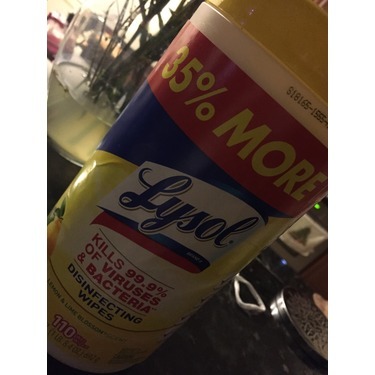 With Lysol, I know that my desk is clean and I feel great and more productive at work.